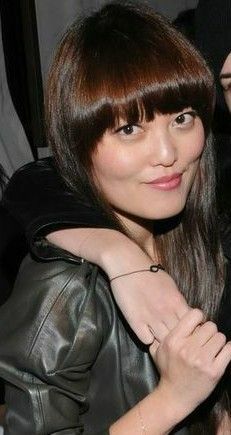 Hana Mae Lee (born September 28, 1988) is an American actress, model, comedian, and fashion designer. She is best known for playing Lilly Okanakurama in the 2012 film Pitch Perfect and its sequel Pitch Perfect 2 (2015). She also owns her own fashion line titled Hanamahn. Read more on Wikipedia.